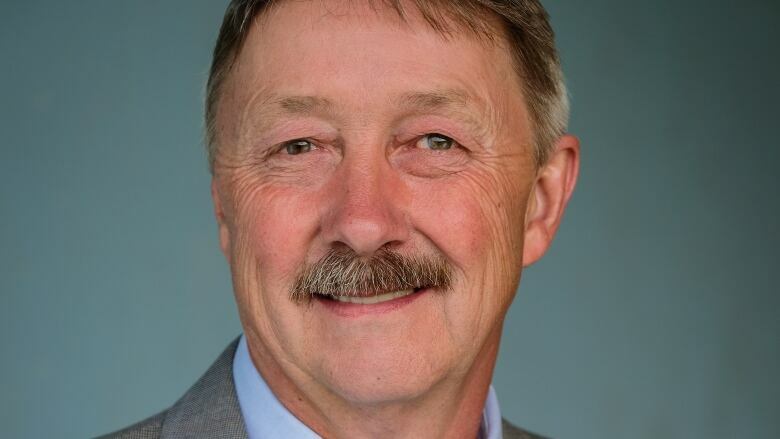 WorksafeBC has ordered Cache Creek to adopt a new safety policy for working in emergency flood conditions after Fire Chief Clayton Cassidy died last year while checking on a bridge during a spring flood. The new policy was discussed at Monday evening's council meeting and passed with no resistance, said Cache Creek Mayor John Ranta. "Everybody still feels a little bit shocked by the fact that we've lost such a very important member of the community," he told Shelley Joyce, the host of CBC's Daybreak Kamloops. "We want to do whatever we can to keep people safe in and around streams and rivers." Cassidy was checking the water level at the creek late on the night of May 5. His vehicle was later found with the door open and still running, near where the bridge had been washed away. "He was either on the bridge or near the footing of the bridge when the bridge got swept away, and he got swept into the river is what people are assuming, but it's impossible to say exactly what happened because nobody else was there," Ranta said. Ranta, a friend of Cassidy's, had been with him earlier that evening. The investigation from WorksafeBC found that there were inadequate policies in place for Cache Creek employees to follow while working in emergency flood conditions. Ranta said there were no policies in place previously. The new policy has safety equipment requirements like personal flotation devices and other procedures that have to be followed during flooding. Ranta said he doesn't know what would have happened differently that night if there had been a safety policy in place. "I rather think that Clayton would have still been very concerned about the condition of the bridge," he said. "Clayton was such a warm hearted fellow that wanted to volunteer his time whenever he could to help his fellow citizens." The new policy will help keep employees safer in the future though, he said, by informing them of their responsibilities and highlighting safety measures that need to be followed.